Should I Consider a Credit Card Reader Vending Machine? So the question that everyone has been asking me is, “How does it work and how much does it cost?” The credit card reader is attached to the vending machine and must be programmed into your machine in order for it to function. Many of the Combo Vending machines we sell at The Discount Vending Store have this option available where you can easily scroll through the list of payment options accepted including cash, coins, credit or debit cards and mobile payments. If your machine doesn’t have this as an option, it would probably be too costly to change the programming to allow for card readers. 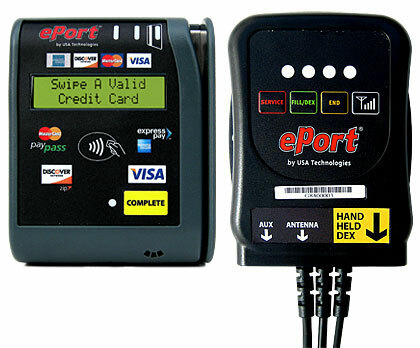 USA Technologies developed the Eport card reader back in the year 2000 and this was the pioneer technology for cashless vending. There is a SIM card built into the card reader and an antenna to transport the information, so as long as your location has cell phone coverage, you should be able to utilize a wireless, cashless vending machine. If the connection is spotty, then you could purchase a high-gain antenna which would increase your signal. As for service connection charges, each company charges the vendor a monthly fee, plus a transaction fee for each transaction. 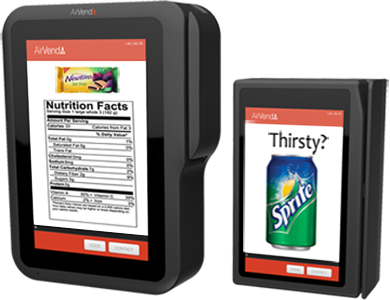 We currently install readers from Nayax, USA Technologies and AirVend. 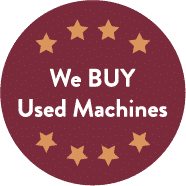 At The Discount Vending Store, it typically costs $350 extra to have one of our pre-owned machines or our new machines equipped with a card reader. This may seem high at first but when considering the increased profit potential by using the credit card reader, your ROI would quickly be realized. NEWSFLASH!!! Many of our credit card readers now accept Google Wallet and Apple Pay!!! The Nayax will also accept chip cards. Click here to read our blog about the newest technology in credit card readers. Thanks for sharing this nice article.and I wish to visit again on your blog.keep sharing with your work.